Home / CELEBRITY NEWS / Liam Hemsworth Reaches Tipping Point in "The Hunger Games: Mockingjay- Part 1"
Liam Hemsworth Reaches Tipping Point in "The Hunger Games: Mockingjay- Part 1"
In “The Hunger Games: Mockingjay – Part 1,” from the moment Katniss (Jennifer Lawrence) wakes up in District 13, Gale is there – one of her only touchstones to the world she left behind. But he, too, is no longer the same. A hero who saved hundreds during the destruction of their home in District 12, he is now becoming a dedicated soldier in the rebellion and yet his heart is as unsettled by Katniss as ever. Landing his first film role in the feature film “Triangle,” Hemsworth discovered that his true passion was in making movies. “It’s something new and fresh and it’s just a different energy to what I’d worked on before, says Hemsworth. Hemsworth soon began to gain attention throughout Hollywood and, while living with his brother Chris in their manager Will Ward’s guest cottage, Liam beat out hundreds of actors for the part of ‘Will Blakelee’ in the film adaptation of Nicholas Spark’s “The Last Song,” co-starring Greg Kinnear and Miley Cyrus. Hemsworth then went onto star in two of 2012’s biggest box office hits—“The Hunger Games,” directed by Gary Ross, and “Expendables 2,” directed by Simon West. Last year, he starred opposite Harrison Ford and Gary Oldman in the high stakes thriller “Paranoia,” directed by Robert Luketic and Empire State, directed by Dito Montiel and co-starring Dwayne Johnson and Emma Roberts. 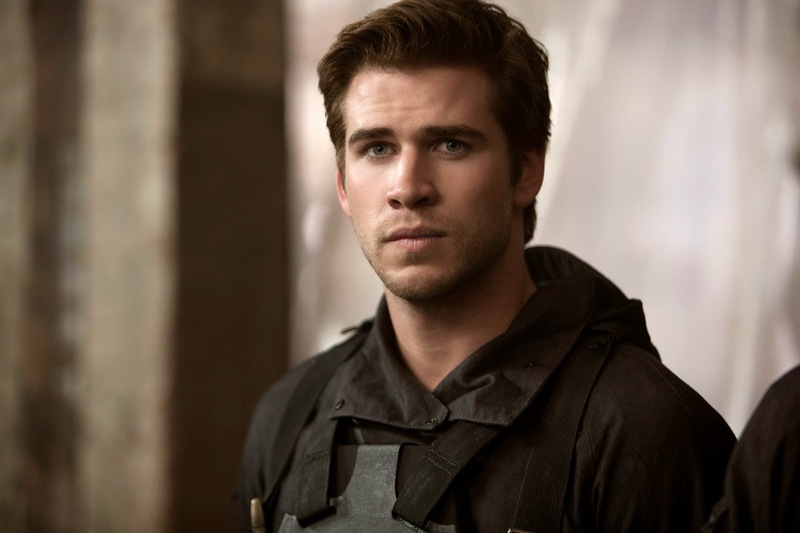 He also reprised his role as Gale Hawthorne in “The Hunger Games: Catching Fire,” directed by Francis Lawrence. “The Hunger Games: Mockingjay – Part 1 “ opens in theatres on November 20, Thursday from Pioneer Films.